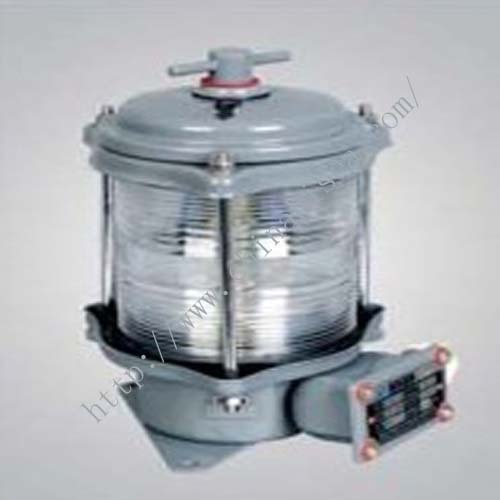 1.Applied to the ships with the length 12m to 50m as lamp signal liaison when night navigation. 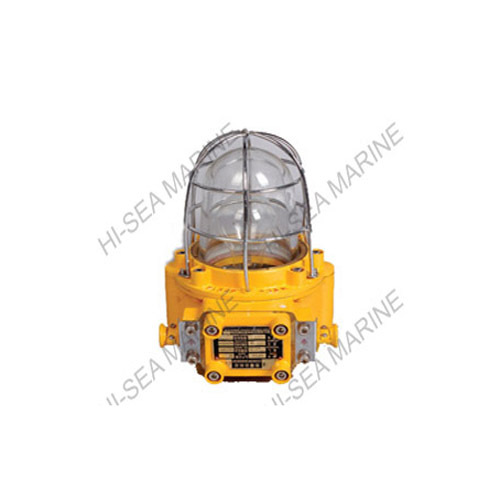 2.The shell adopts metal material steel, the surface is painted the special mold-powder, has the feature of corrosion-resisting and shock resistance. 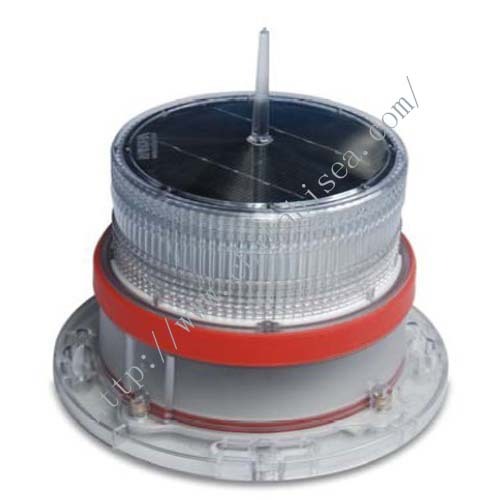 3.The lampshade adopts PC material, it has the feature of ultraviolet radiation resistance and does not discolor. 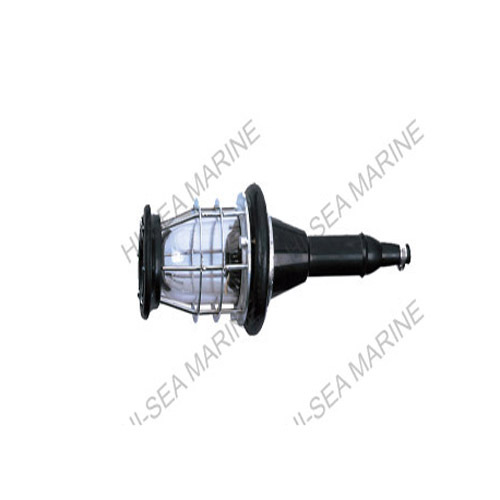 4.It is convenient to install and replace the bulb, and there are automatic aleak holes in the bottom. 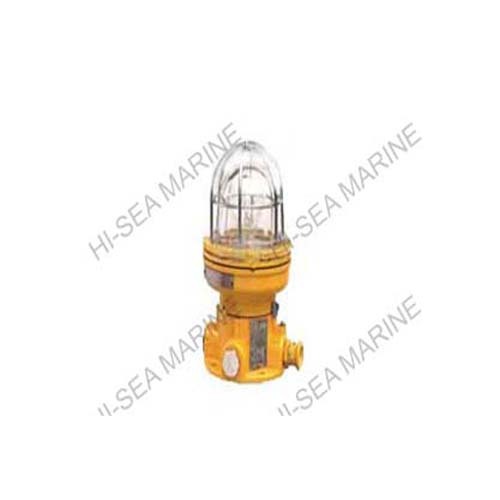 5.Conform to THE INTERNATIONAL REGULATIONS FOR PREVENTINGS COLLISION AT SEA, 1972 and GRADE ENTRY NORMS FOR STEEL SHIPS. 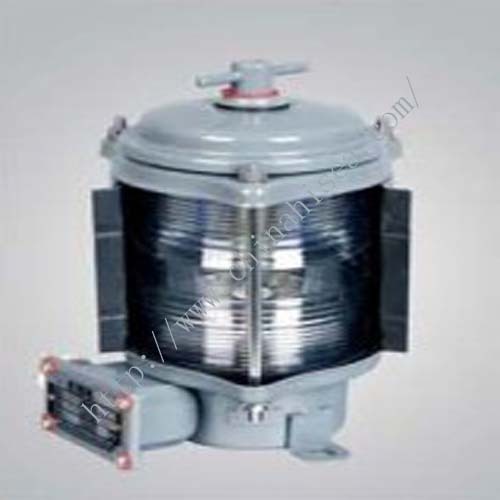 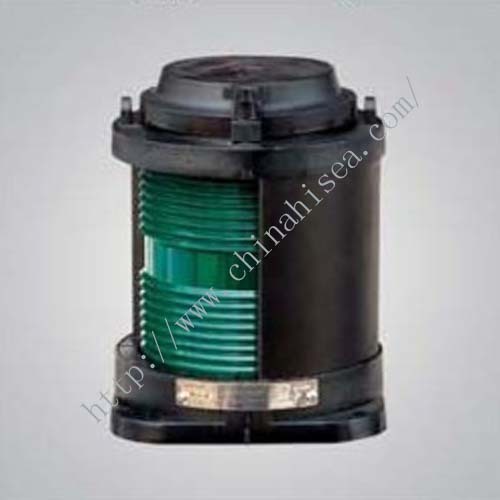 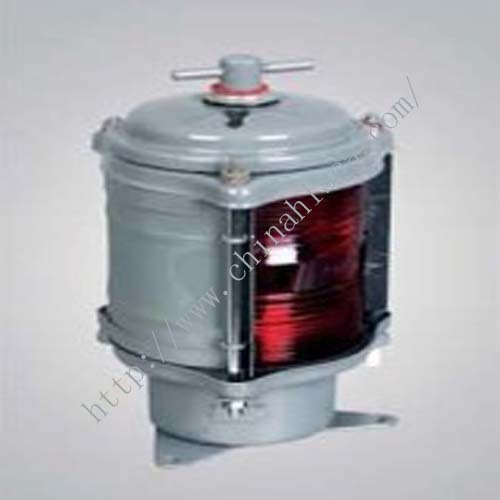 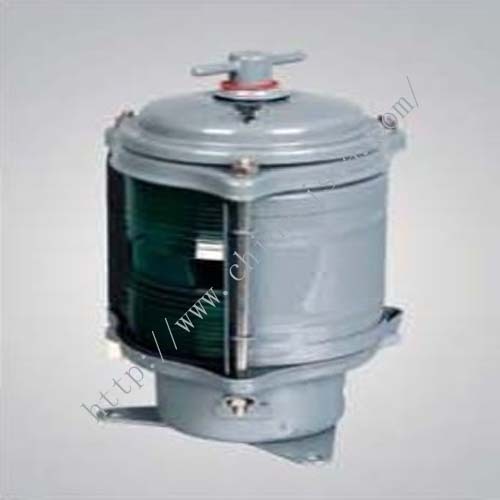 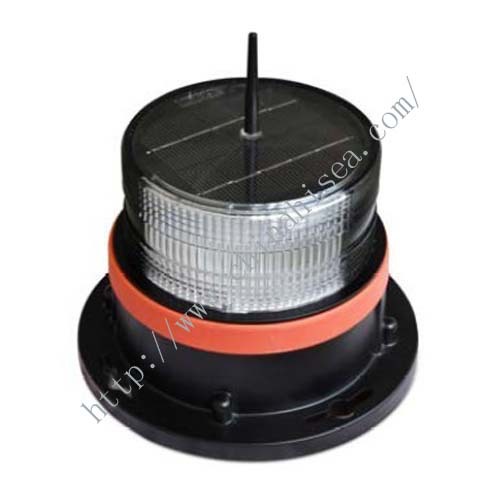 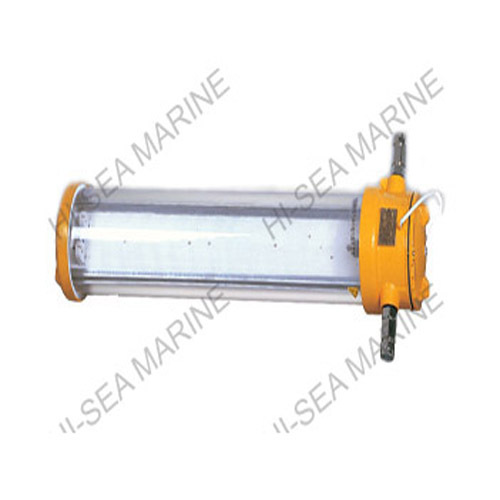 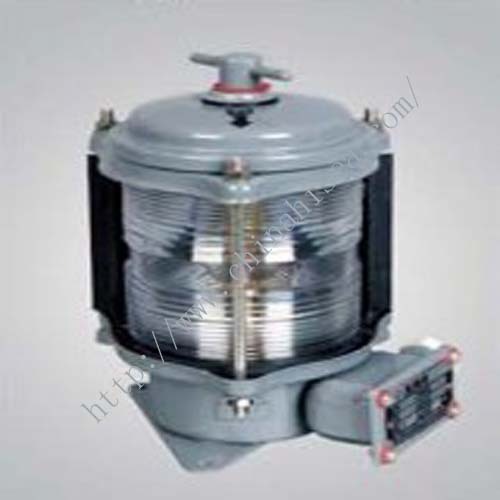 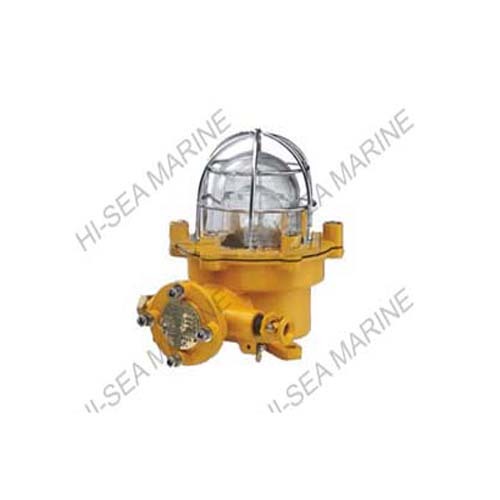 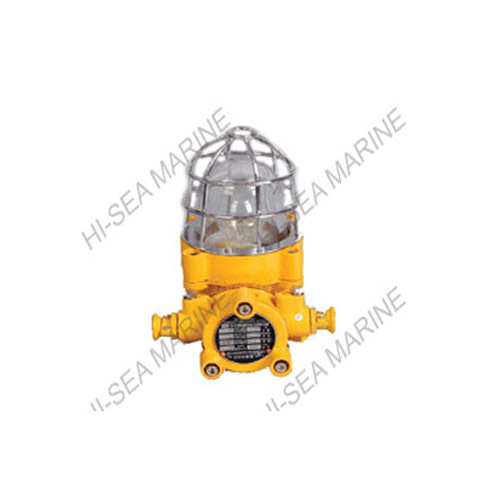 Related products for "Single Deck Navigation Signal Light"